No longer do developers have to take screenshots of issues. No need to attach them in emails and send them with long descriptions. 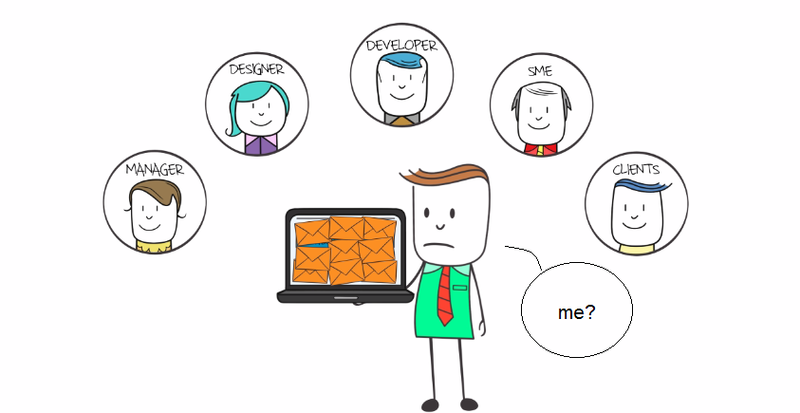 Provide contextual feedback with a visual bug tracker. 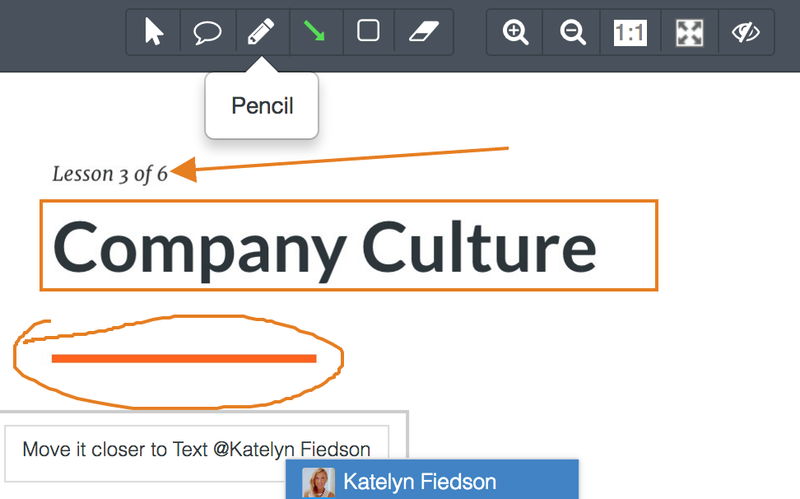 Simply annotate over the screen capture in zipBoard and let team members know what needs to be fixed. Think JIRA meets Awesome Screenshot. Using zipBoard to explain bugs is like being next to team members, pointing out issues on a whiteboard. Communication is simple and everything is live in front of you. Add a URL or e-Learning project and start catching bugs instantly! zipBoard is the visual bug tracker you need for your web development collaboration. zipBoard integrates with JIRA and Slack so all team members are up-to-date on progress and don’t have to subscribe to new channels for it. Integrate bug and issue tracking right into your existing workflow. No hectic customization. No admin required to setup everything. No need to host on a cloud or put in place a back end infrastructure. zipBoard is a ready to use visual bug tracker right out of the box. Working from different locations, teams need to be on the same page. They need to have a live visual example to refer to. Developers should be writing code and not long emails addressing issues. Learning is no longer done via tedious readings of books and documents. It’s all interactive and visual. So why should the tools be old? E-learning designers and developers can upload SCORM compliant file from the learning management system and instantly start reviewing their projects. Understand how users experience your site or course. Get UX feedback with annotations and comments. Add watchers to include observers in tracking issues and bugs. See your projects in different resolutions. Responsive design testing in your own browser, on your computer. You need to collaborate with stakeholders. Developers, designers, testers, clients. They all need one platform to review and assess the project. They need one channel to communicate. zipBoard takes care of all this. Oh and zipBoard doesn’t limit the number of collaborators, irrespective of your plan or project. Collecting feedback from clients no longer needs to be skype calls with messy screen shares over uneven bandwidth. 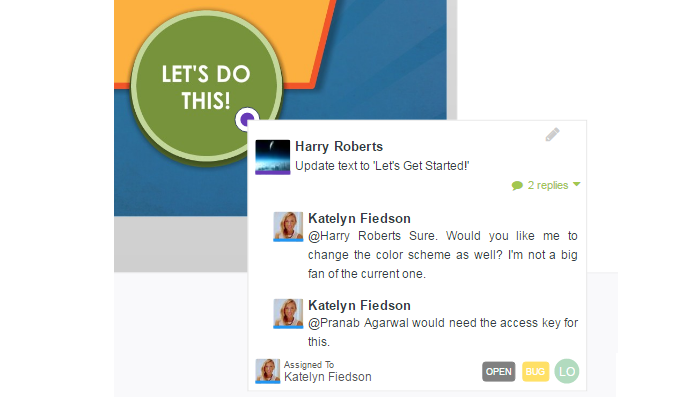 Invite clients to review projects with a simple click. Clients can add issues and tasks, set priorities to what is more pressing, and are notified automatically when tasks are completed. Keep all the work in one place, keep different clients separately organized on different projects and add tags within projects to sort things faster. Do all QA testing without adding any overhead to the project. No need for any technical training for using zipBoard. It’s a simple click and capture interface.